Secure parking area Q Park located 10 metres from Grand Hôtel de la Gare. Access limited to vehicles 1.8m high or less. On request, you can have your breakfast ready as early as 5:00 AM in case of early morning departure. You can also have your breakfast served in your room until 11 AM. 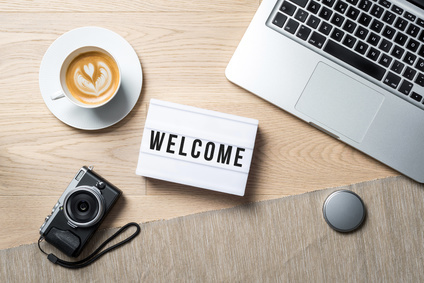 All the hotel rooms are air-conditioned, soundproof, and accessible by lift..
On TV, a large variety of Canal+ and Canal Satellite channels and foreign channels are available. Free WIFI. In the bathroom, you will find towels, a toiletry set, and an air-dryer. 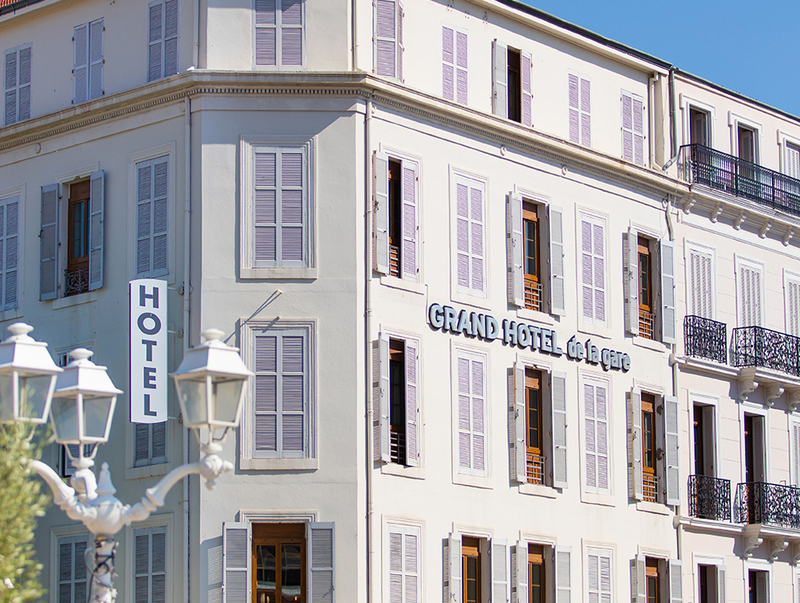 A luggage room is available for you to easily move around in the centre of Toulon. Some towels are also at your disposal if you want to enjoy the nearby beaches. 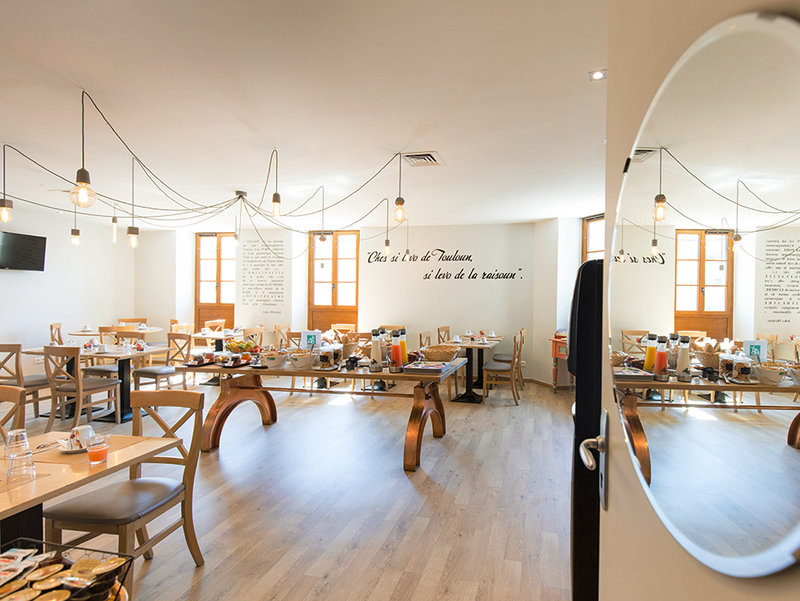 To find a restaurant… Our team will advise you and will book a table for you! 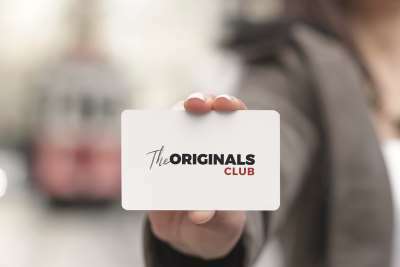 The Grand Hôtel de la Gare proposes you the Originals, Human Hotels & resorts loyalty program, available in more than 500 hotels & resorts in Europe. Please, ask our receptionists to get it. It is totally free!